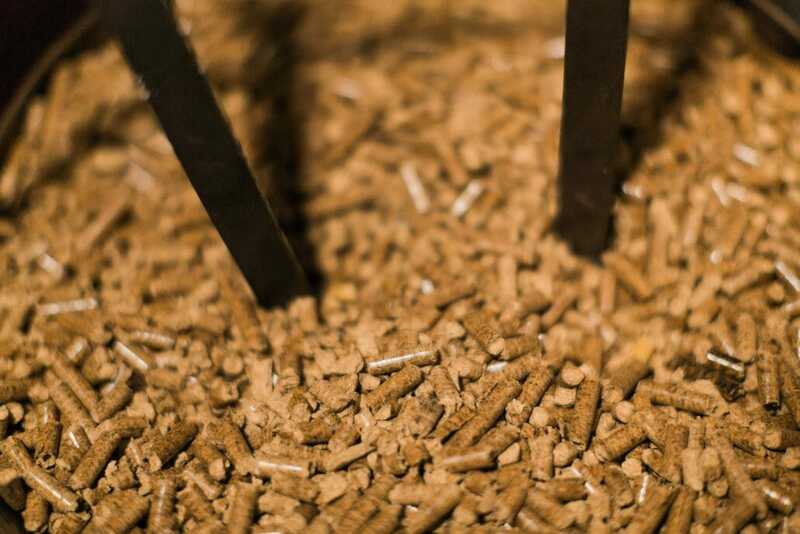 Purchase The Highest Quality Wood Pellets at Edwards & Sons. Save Big on Summer Buy Wood Pellets. We stock the Edwards & Sons warehouse to the brim in the summer months and pass on the best deals to our customers! Summer buy wood pellets can be up to 15% less expensive than buying in-season. Not to mention, planning ahead keeps you prepared when winter throws one of her unexpected snowstorms at your front door. Maximize Performance With Proper Wood Pellet Storage. Edwards & Sons recommends storing your wood pellets inside, ideally in a dry area without excessive humidity. Pellets have the potential to absorb moisture through the bag, so swelling can be an issue when the pellet makes it from storage to stove. We take care to store your pellets properly as they make their way to your storage space. Edwards & Sons purchases from local manufacturers that store their premium wood pellets inside, are transported by covered tractor-trailers, and shelter within our 27,000 square foot warehouse. We Supply More Than Wood Pellets. Would you like to purchase fuel? Call ahead to schedule loading and we’ll have Edwards & Sons professional staff member on hand with the forklift to safely and easily load your fuels into your vehicle.